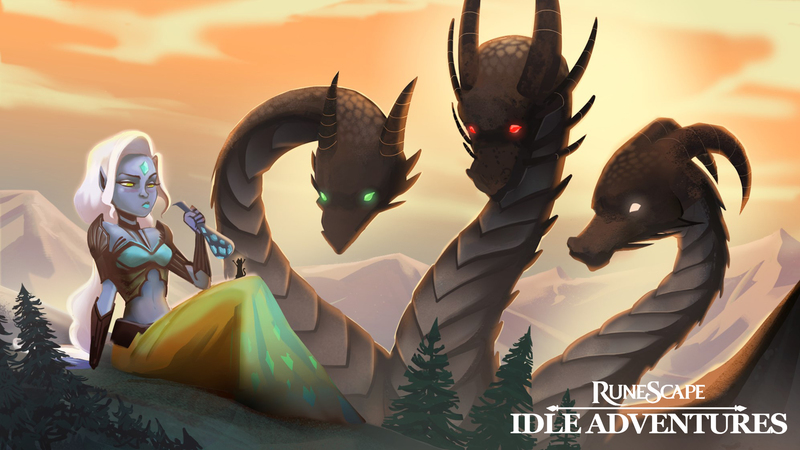 RuneScape Idle Adventures is multiplayer idle game developed by Hyper Hippo and published by Jagex Games Studio. 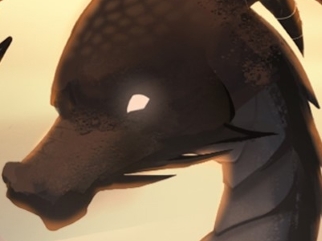 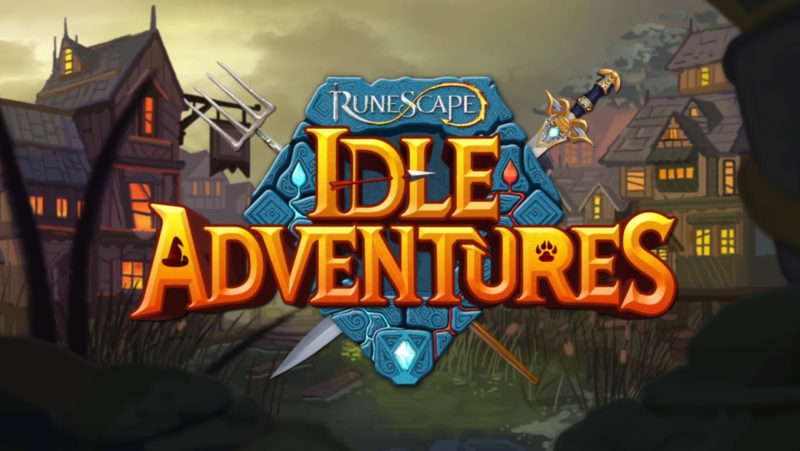 In RuneScape: Idle Adventures, players take on the role of a magnificent new RuneScape hero who sets out to nurture the world through noble efforts, including fishing and growing cabbage. 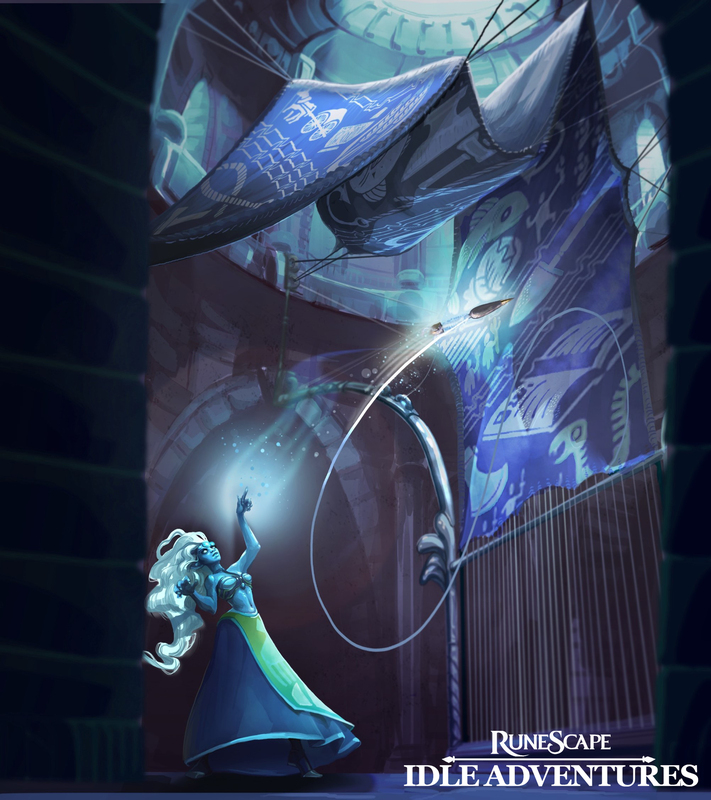 While combining the gameplay found in AdVenture Capitalist with the world of RuneScape, players can expect a very unique gaming experience. 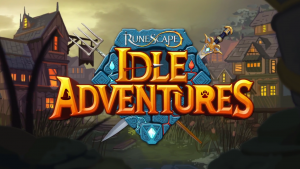 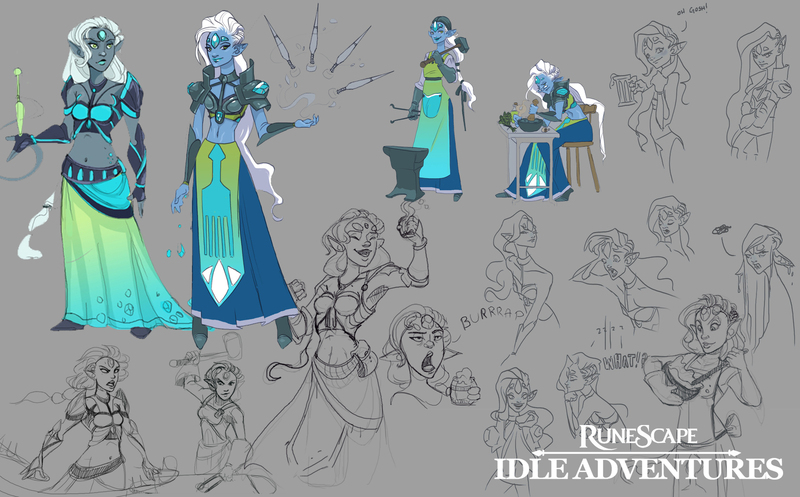 RuneScape Idle Adventures, an incremental adventure game, is now in Early Access on Steam.